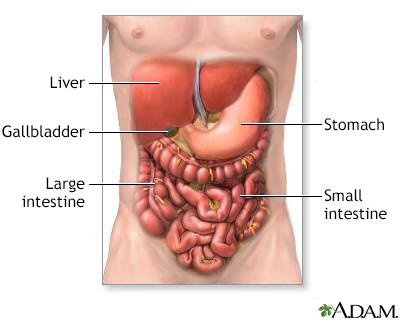 Enteroscopy is a procedure used to examine the small intestine (small bowel). 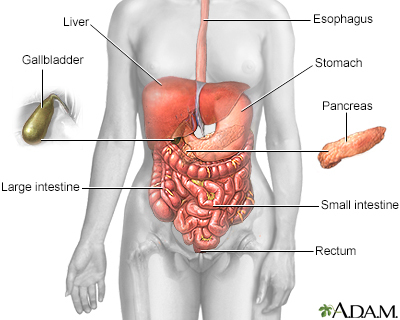 Small intestine aspirate and culture is a lab test to check for infection in the small intestine. 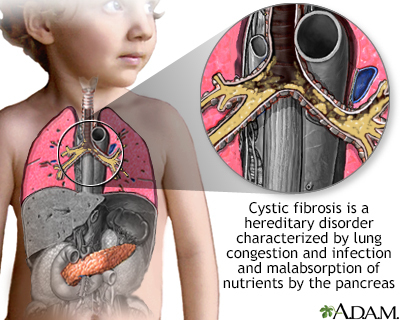 Cystic fibrosis is the most common cause of chronic lung disease in children and young adults, and the most common fatal hereditary disorder affecting white people in the United States.